I've always wanted to go to Ilocos ever since I was 8 or 9 years old. And maarte pa ako! I want to go there by road, not by plane if possible. But gathering a group of people to go on an 8-10 hour road trip is difficult, sometimes nearly impossible, that I really thought this goal of mine will never ever happen... until the government declared a 5-day holiday during the Papal Visit. For once, everyone was available to go. After much convincing and a little bit of planning, we were finally able to go on a Northern Luzon Adventure. We left Manila on Thursday, 12:30AM. We were supposed to leave earlier, but the traffic in Metro Manila was crazy as majority of the roads are blocked in preparation for the coming of the Pope. 9-10 long hours later, we finally arrived at our first stop. Our first stop was Bantay, a municipality in Ilocos Sur. 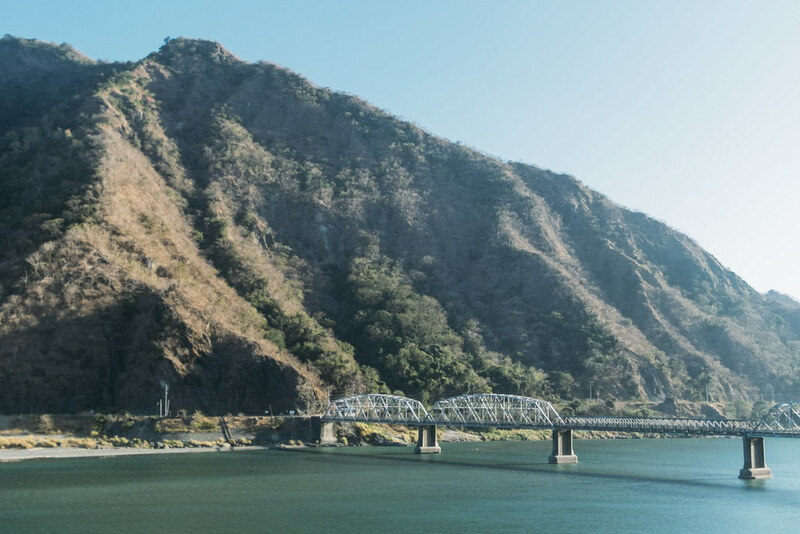 On your way to Vigan, you'll be crossing the Abra River through the new Quirino Bridge. 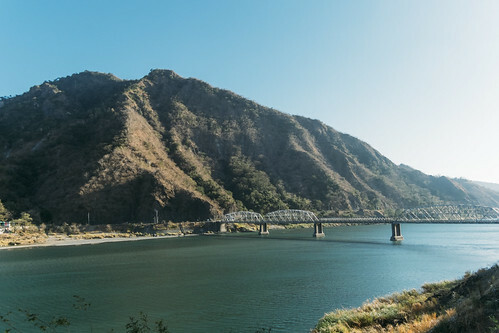 The Old Quirino Bridge is the steel-supported bridge is located on the other side, against a beautiful backdrop of nature's work. 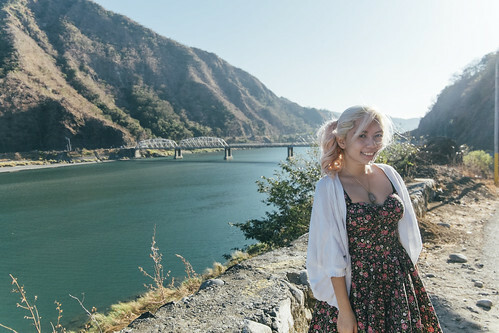 I didn't know at that time, but there's an Ilocos Sur Adventure Zone near this bridge. Adrenaline junkies can do the 400-m zip line, climbing, and even rappelling walks here. 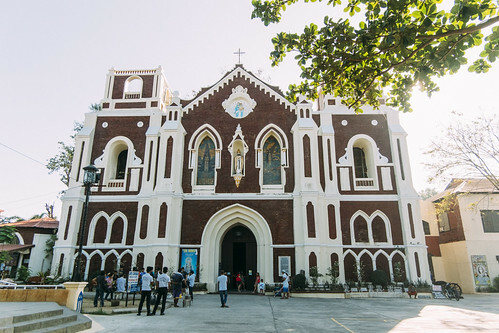 Our next stop was The Saint Augustine Parish Church, or most commonly known as the Bantay Church and its Bell Tower. 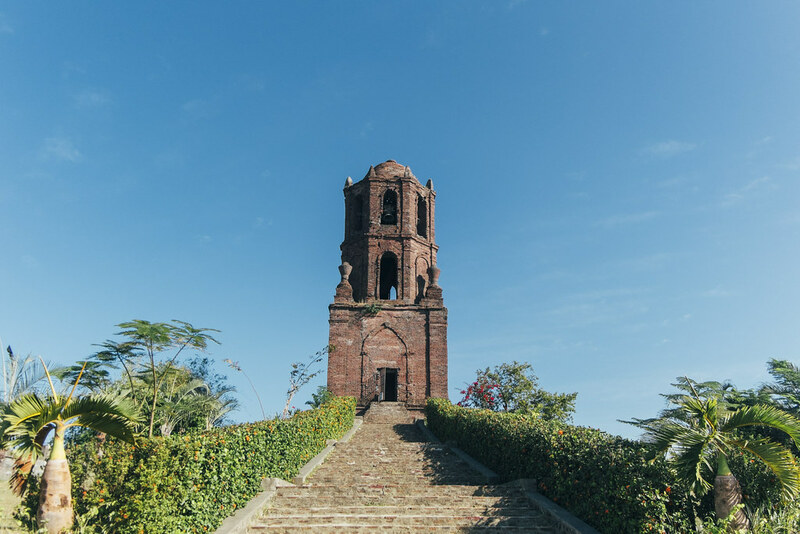 It's one of the oldest surviving churches in Ilocos Sur and has served as a monumental watchtower for during the Spanish era. Need To Know: The gates of the Bell Tower is open from 6AM-6PM daily. 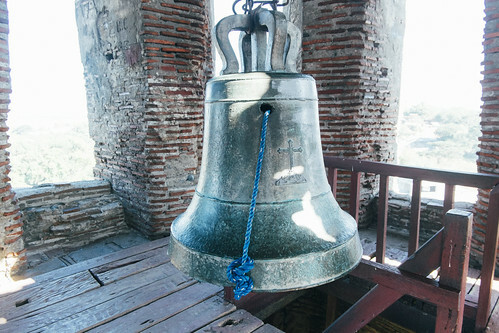 You can go up to the tower and see the bell and surrounding views. Entrance free but donations are highly appreciated. 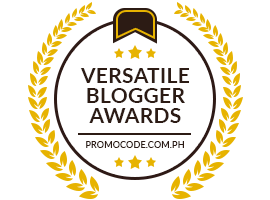 Our next stop was *finally* The UNESCO World Heritage Site and one of the NEW7Wonders Cities — Vigan City! 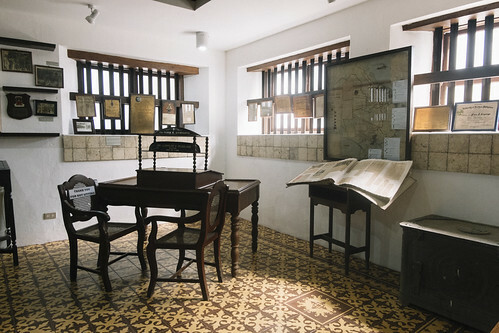 The first item on our itinerary was the Padre Burgos House, but it was, unfortunately, going through rehabilitation and temporarily closed to the public. 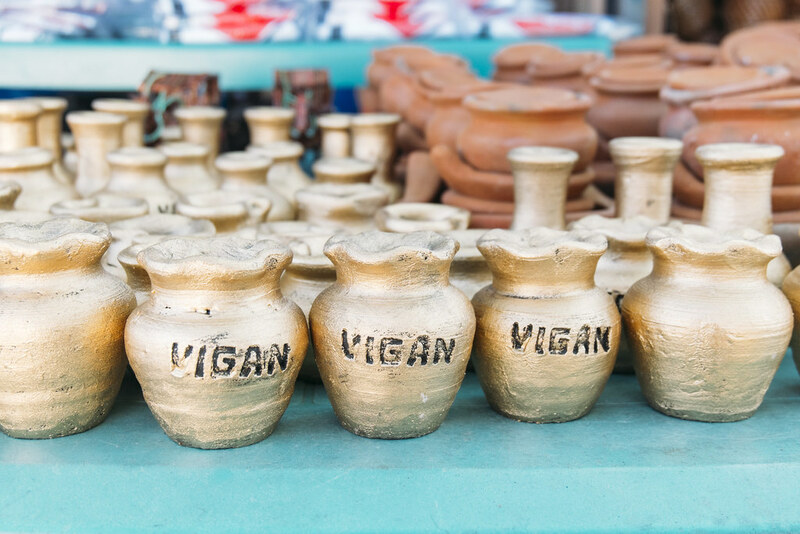 Our next stop was the Pagburnayan, the iconic pottery place in Vigan City. 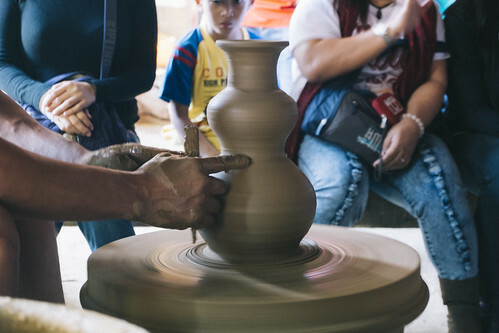 There are two major burnayans in Vigan City, Ruby's Pottery, and RG Jar Factory. They sit right across one another on Gomez Street. 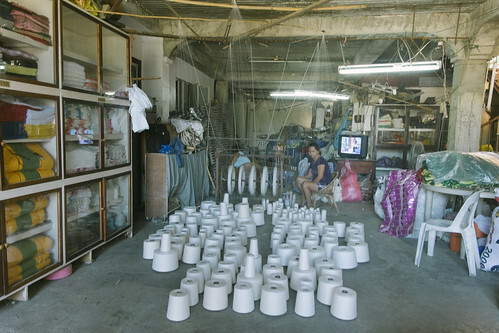 At RG Jar Factory, we didn't see the full process of creating a burnay, or hand-crafted earthenware pots, but we did manage to see someone give us a demo on how to form one. 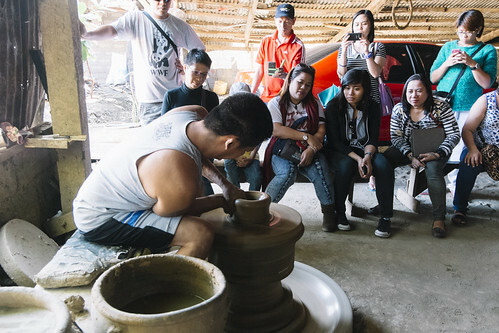 We even had the chance to try it ourselves, Clay Pottery was so much fun that I was telling my mom we should enroll in one of the workshops of Ugu Bigyan, a famous artist in our province. But he's so popular that the next available workshop is on May. Need To Know: Entrance is free for both places, but donations are highly appreciated. Photo On The Left: Trying to form something out of the clay. I may or may not have created a small cup instead of a vase. Our third stop was the Crisologo Museum. 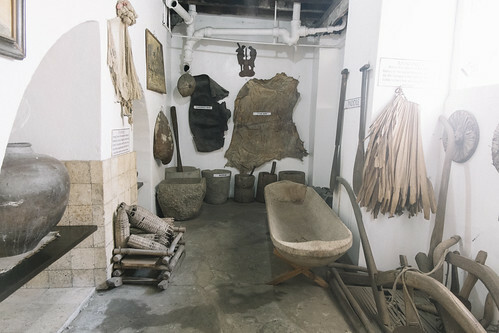 While I was doing my research, I thought the Crisologo Museum and Padre Burgos House is just one and the same. 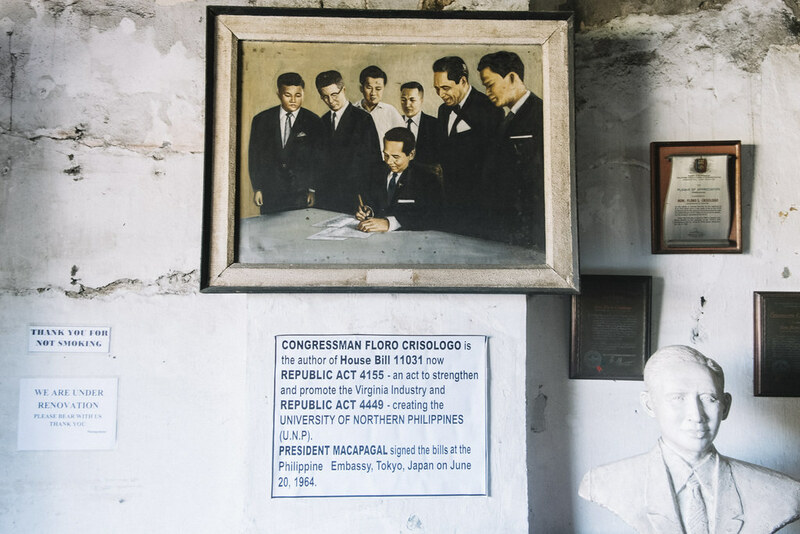 Apparently, the Crisologo Museum is a family mansion-turned-museum dedicated to a well-known congressman, Floro Crisologo. Mr. Crisologo has done so many achievements during his time, the most notable one is the establishment of the Social Security System (SSS) — a social insurance program that is still being used today in the country. Sadly, the museum was understaffed that day, so no one could go around and share us the detailed story of Mr. Crisologo. The tour guide available would only share a few tidbits, then would go away to attend the other coming guests. The only interesting story for me was the car used by Mrs. Crisologo. Although the real target was his husband, she was miraculously survived an assassination attempt while being pregnant. Her child was later called Bullet because of the incident. Need To Know: The museum is open daily until 4:30PM (with lunch break) and admission is free, but donations are highly appreciated. Our fourth stop is the Syquia Mansion, but I enjoyed that mansion so much that I think it deserves a separate post. Moving on, we finally found the correct location of Rowilda's Loom Weaving. It's outside the city proper, to the direction of the Vigan River Cruise. 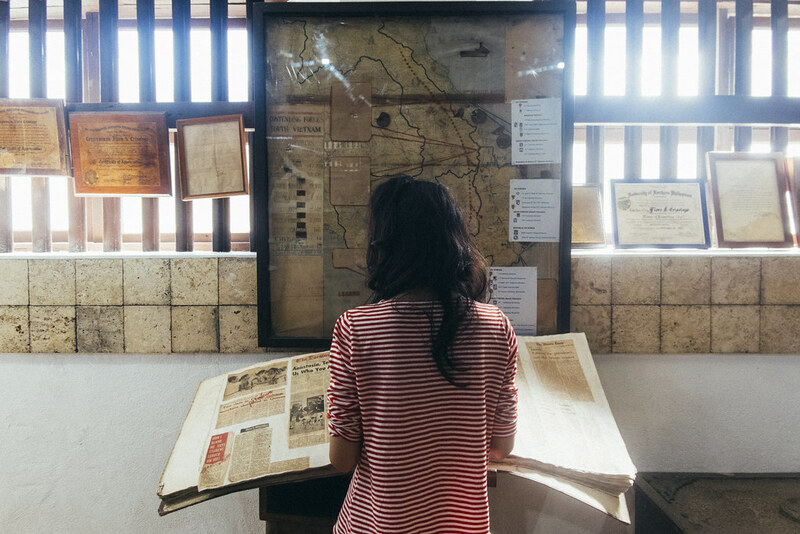 The great thing about Vigan is that you can ask for directions and they'll be happy to assist you. 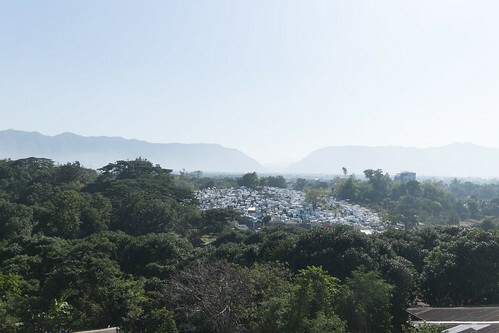 Once you're there, you'll see locals in action as they turn a handful of strands into something beautiful. 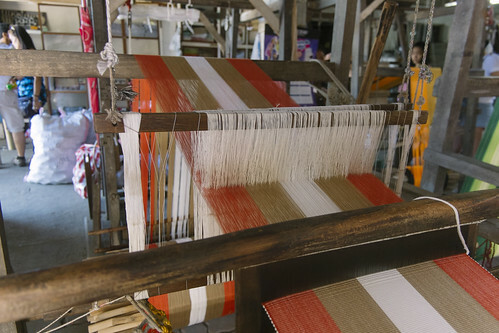 The contraption they use to weave looks intimidating, especially when you watch them do it with incredible speed. But they were nice enough to let us try for a bit and it was fun. Six places in a span of three hours. Can you imagine? We spent 30 minutes to one hour to every museum and attractions we've visited, and they were often 3-5 minutes away by car. 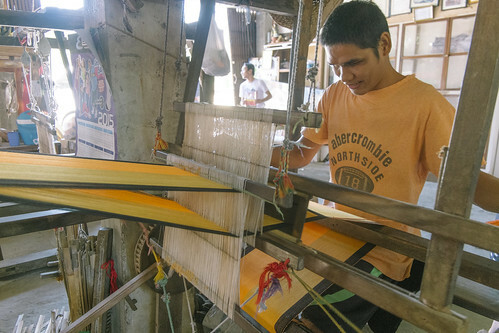 You can also get to these places by hiring a Kalesa Tour or riding a tricycle.